The most read Italian newspaper. 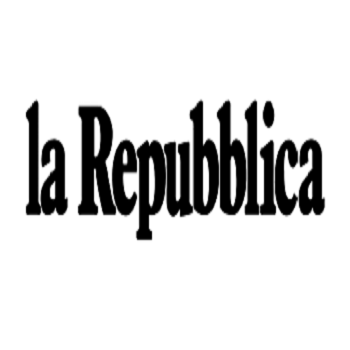 La Repubblica was born in 1976 from the mind of Eugenio Scalfari, an intellectual, journalist and writer of great depth, as a newspaper of information and opinion attentive to the problems and political, social and civil rights of our country. It has established itself as an important information tool for opinion leaders and civil society seeking information of international scope, involved, extensive and meticulous, can provide important clues. its owned by Gruppo Editoriale L’Espresso and is directed by Mario Calabresi.